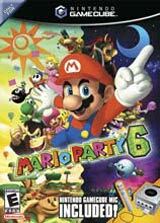 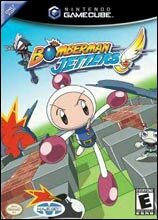 Bomberman explodes onto the Gamecube with awesome cell-shaded graphics and new modes of gameplay. 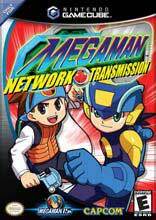 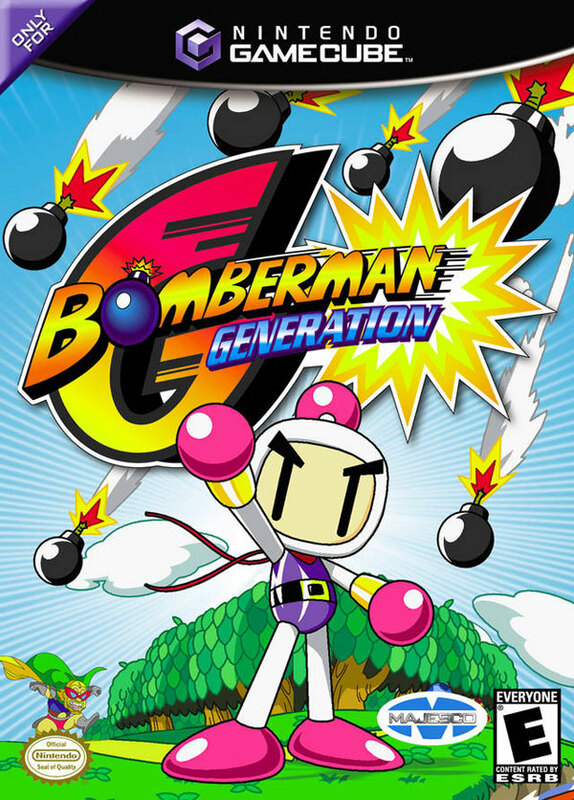 Bomberman Generation features one of the most involving single player modes ever to grace a Bomberman game. 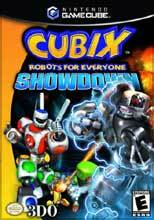 Of course, what Bomberman fans really want are awesome multiplayer modes--and Bomberman Generation does not dissappoint!